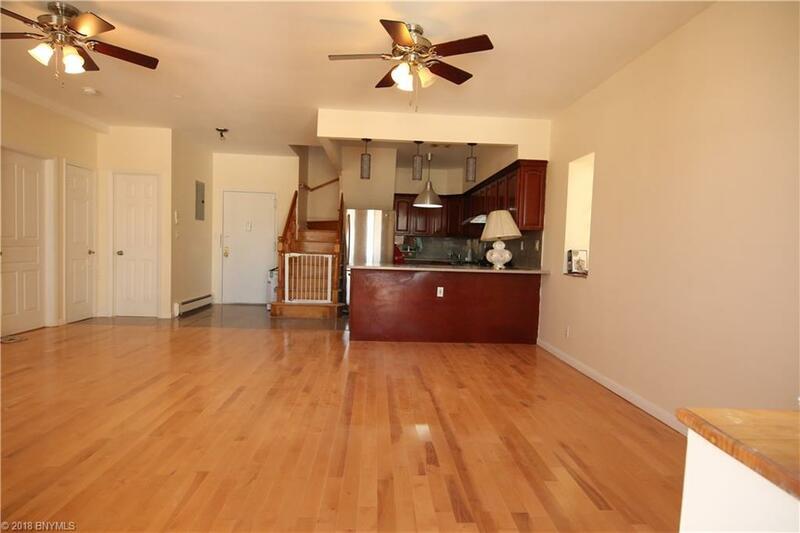 Beautiful CONDO DUPLEX 4bed/3.5bath; TOP 2 FLOORS / Parking spot included / No elevator(4TH &5TH FL, W/ SEPARATE ENTERANCES TO EACH FL AND INTERNAL STAIRWAY); Total 4 BEDROOMS & 3 1/2 BATH. 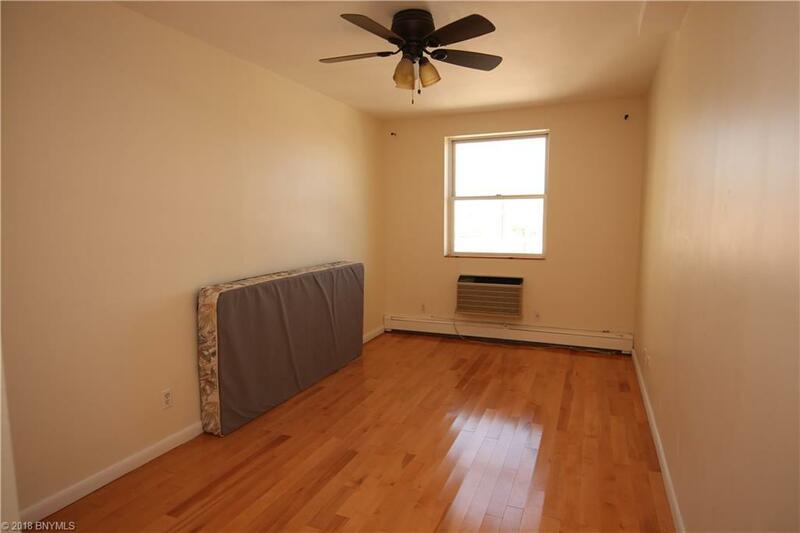 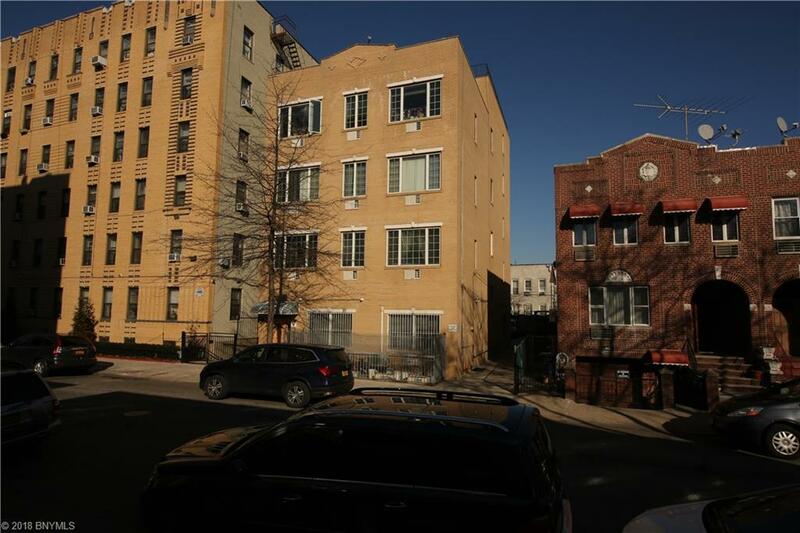 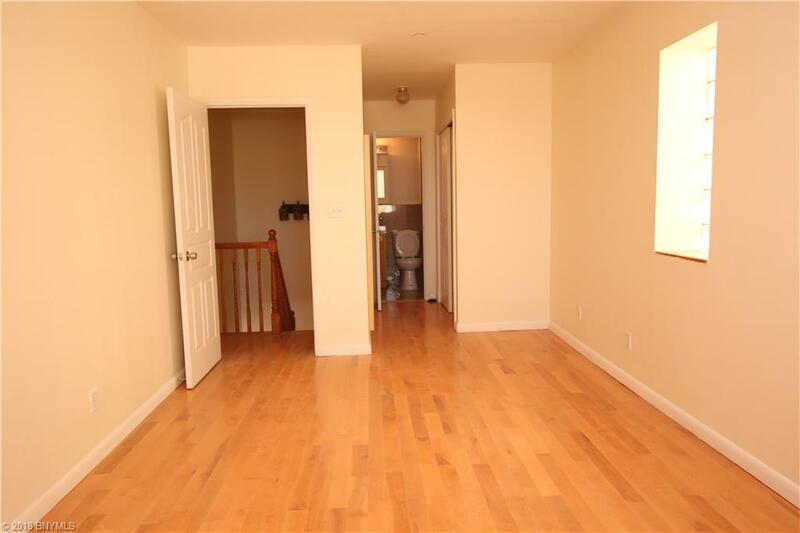 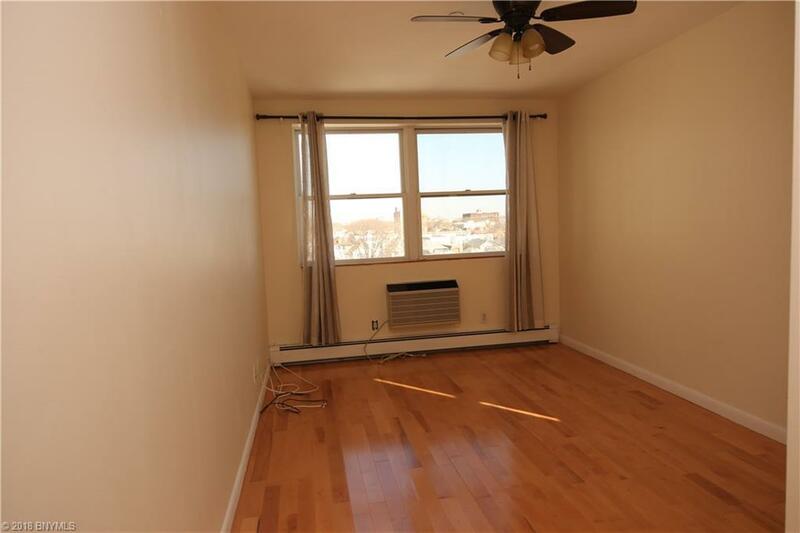 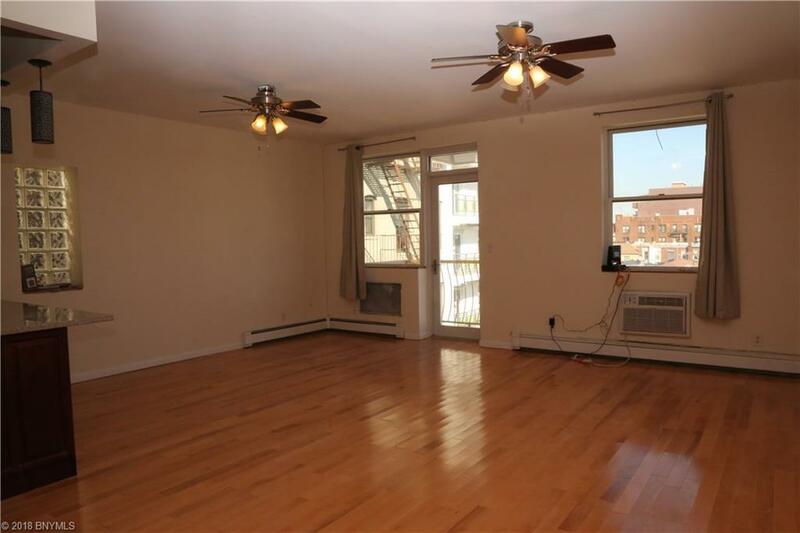 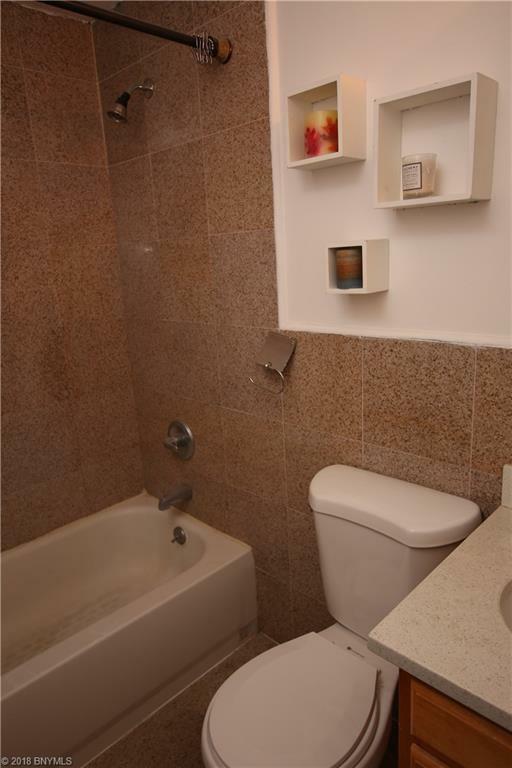 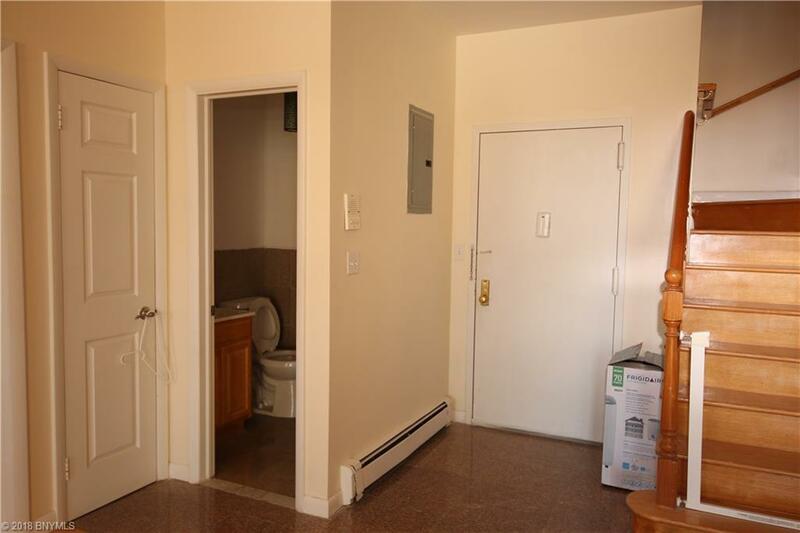 ; 4TH FL- 1 MASTERBED, 1.5 BATH, LIVING ROOM, OPEN KITCHEN & 2 BALCONIES; 5TH FL 1 MASTERBED, 2 REG BED, 2 FULL BATH AND PRIVATE ACCESS TO TERRACE,ALL NEWLY RENOVATED, MOVE IN CONDITIONS, 5 AC UNITS, LOTS OF WINDOWS; 5 YRS OF TAX ABATEMENT; COMM: $ 380. 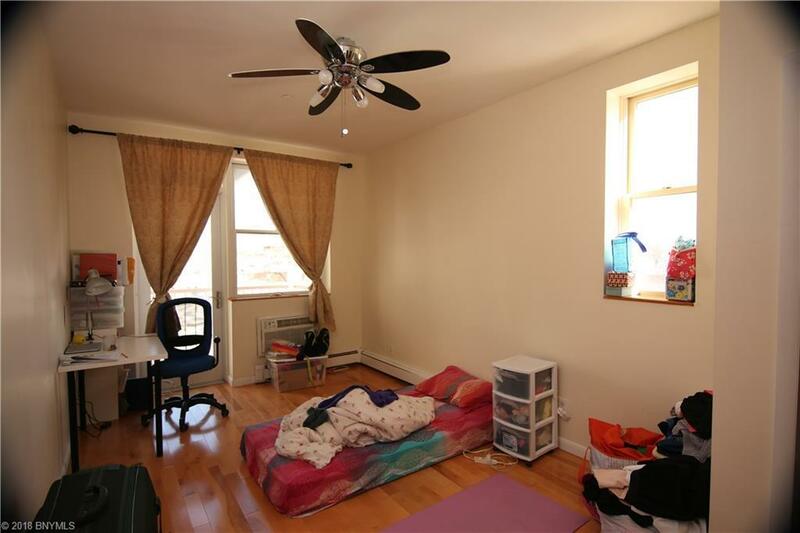 TAX: $42.5. 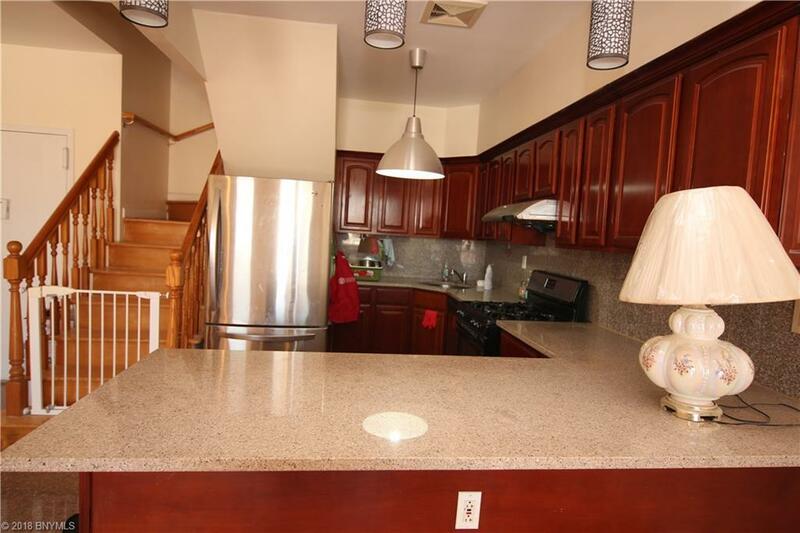 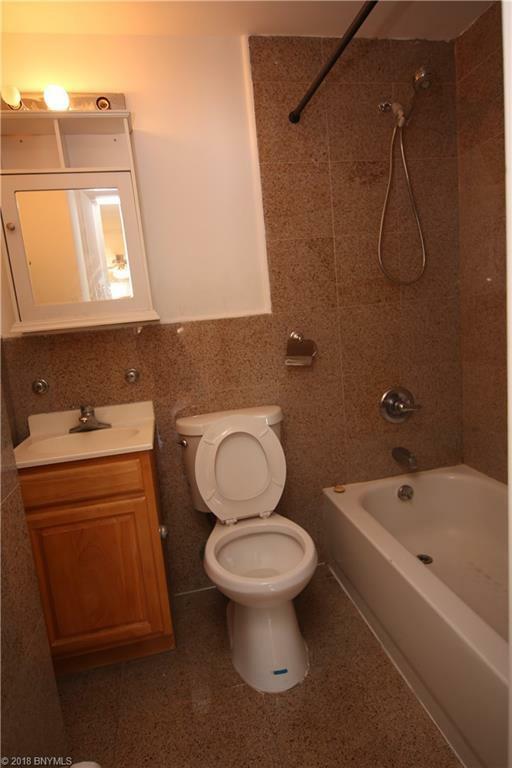 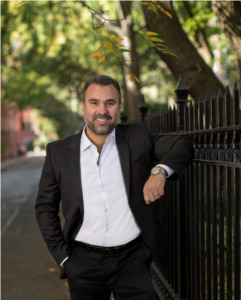 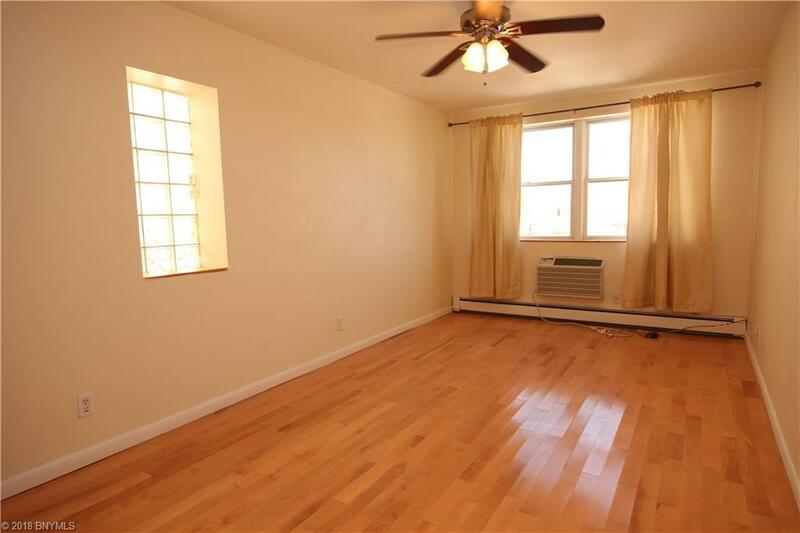 CLOSE TO ALL, 2 BLOCKS TO BAY PKWY AND 1 BLOCK TO KINGS HIGHWAY, N TRAIN.